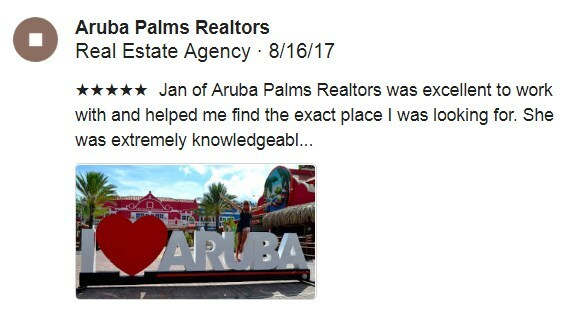 Do you want to sell your home in Aruba? We can assist you with state of the art marketing and personalized service geared to the type of property being sold, either it be just land in Aruba or one of your Aruba beach villas! We have appraisers and other technical people at our disposal, and, if in need of some repair or staging, we can introduce you to experts who can help you to be sure each viewing is successful enough to potentially generate a buyer! We also will help you with pricing, and provide you with the information you need to successfully sell your home. We also can offer clients the service of offering their new property as a vacation rental to enhance the value once they buy it. Give us a call or write us for an appointment! An agent will visit the property to become familiar with it, and will do everything possible to try to sell your home. Start listing with us today either call one of the number on your right or fill out this submission form by clicking here.